The human eye is one of the most delicate and sensitive organs that the human body utilises. Eyes are also one of the most important organs of the body, providing us with a window into the world and the wonders that surround us on a daily basis. When problems arise, we are consistently turning towards the advances of modern medicine and surgeries in order to help us see clearly once more. Refractive eye surgery is one such technique that allows us to continue forward in our lives without the need for contact lenses or glasses. This method of remodelling that is done surgically can vastly improve one’s eyesight by altering the refractive state of the eye itself. During refractive surgery, there are several different approaches that the surgeon can take in order to achieve better vision for the individual. However, the most common eye procedure in use today takes advantage of lasers that alter the cornea. The curvature of the cornea is reshaped using this laser, allowing the eye to achieve better focus at a range of distances. Refractive surgery of this kind is typically used for patients who are experiencing degenerative eye disorders or conditions as simple as astigmatism, myopia, or hyperopia. Refractive surgery in general has a very high success rate. The vast majority of patients no longer need any sort of assistance when it comes to their vision. Studies have indicated that the rates of patient satisfaction with these procedures are as high as 95.4 percent. In addition to the satisfaction of patients, Ophthalmologists have details methods for evaluating the success of individual procedures, allowing them to consistently refine techniques and equipment over time as well. There are several different procedures that actually fall under the title of refractive eye surgery. Flap procedures that are done with the use of a guided laser are extremely common and typically referred to as LASIK eye surgery. The flap that surgeons manipulate in the eye is taken from the corneal tissue. Another possibility for the procedure is referred to as Surface procedures. During this process, surgeons are only dealing with the anterior portion of the corneal stroma. Surgeons also have the option of performing a Corneal Incision process in which they alter the shape of the cornea itself. These types of procedures present very little risk to patients, and the technology associated with performing these surgeries is constantly advancing. The process is suitable for nearly all individuals with the exception of those who have certain types of eye diseases. 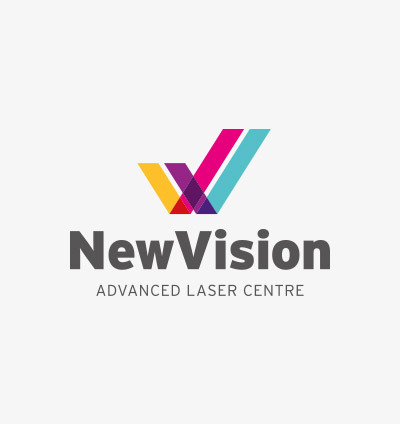 Anyone interested in regaining valuable portions of their vision through refractive surgery can visit the New Vision Centre in order to gain more information on this life-changing possibility.